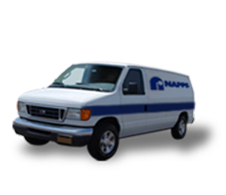 At Napps Cooling, Heating and Plumbing, we want to hear from you about how we do our job as an HVAC and plumbing company serving Longview, TX and the neighboring areas. 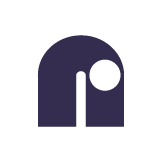 If you have suggestions and insights that you want to share with us,please leave company reviews on our page. We’ll use them to improve our services so that we’ll continue to provide the best HVAC solutions for your home’s needs. We are committed to meet your expectation and the feedback coming from you are great help in achieving this goal. Thank you for the review! Napps is always trying to improve and would love feedback and thoughts on how we can do so? Had a sink that was stopped up and 15 mins their here working on it! Fixed the problem very quickly. Will be using them from here on out. Bobby was able to fix problem on water heater after multiple plumber had came out and failed to fix water heater. Very nice dependable service. The company I work for also uses the Napps and never have an issue with them unlike some company’s in pass. Paul was very pleased with the price and service. Bobby installed a water heater at my church. When I saw his good work and spirit I wanted to call Napps again when I had a plumbing need at my house. Thank you for your kind review about Bobby. We really appreciate it! Please ask for Bobby next time you need service. Thank you for the kind words and five star review! We really appreciate it. Unglogging a kitchen sink for a local home owner in Longview, TX. Unclogging a kitchen sink for a residential customer in Longview, TX. Changing out two bad compressors on a chiller in Longview, TX. Unclogging a urinal drain line at a commercial plant in Longview, TX. Investigating a c3 blower losing control power at time delay relay that has been added to the system. Bypassing relay run and checking operation in Longview, TX. Investigating unit 6 freon level to be empty; repairing leak on a suction line, vaccuming and recharging unit in Longview, TX. Changing out a faucet for a residential customer in Longview, TX. 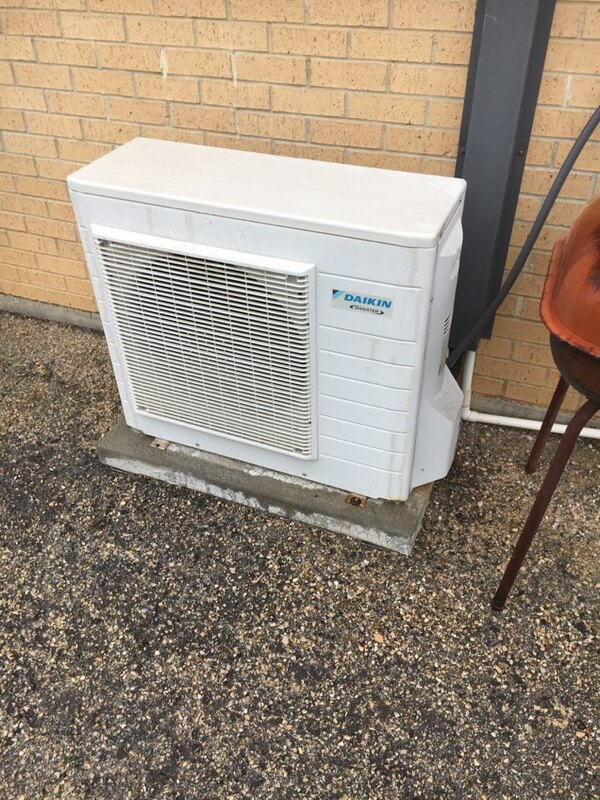 Working on a Daikin mini-split system in Longview, TX. 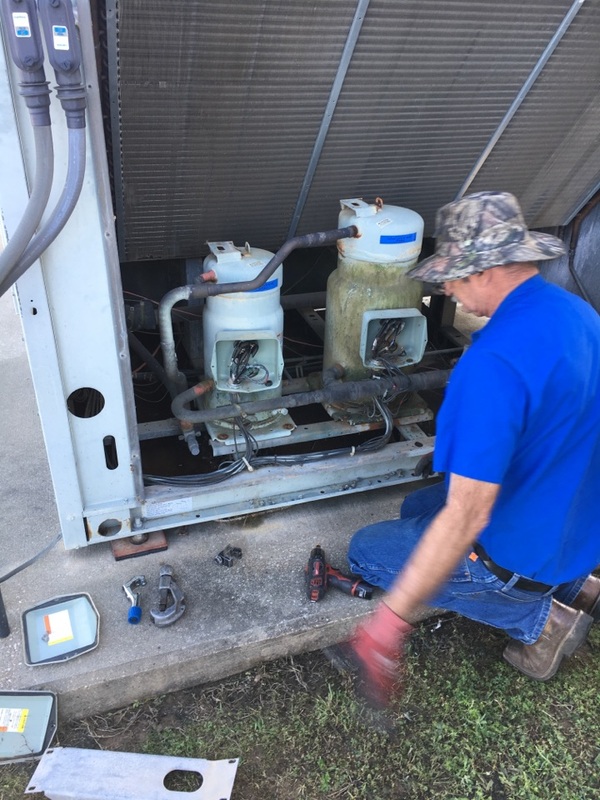 Repairing a freon leak on an evaporator coil on unit one at a local business in Longview, TX.